Huawei is always the leaders for wireless terminals. And the most popular and well-known products are Huawei E5 pocket WiFi. 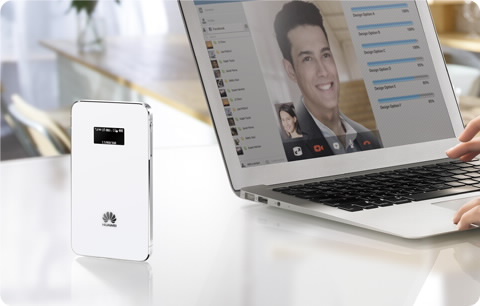 Around the end of 2014, we get to know a new mobile WiFi hotspot named Huawei Prime E5878(also named Huawei E5878). 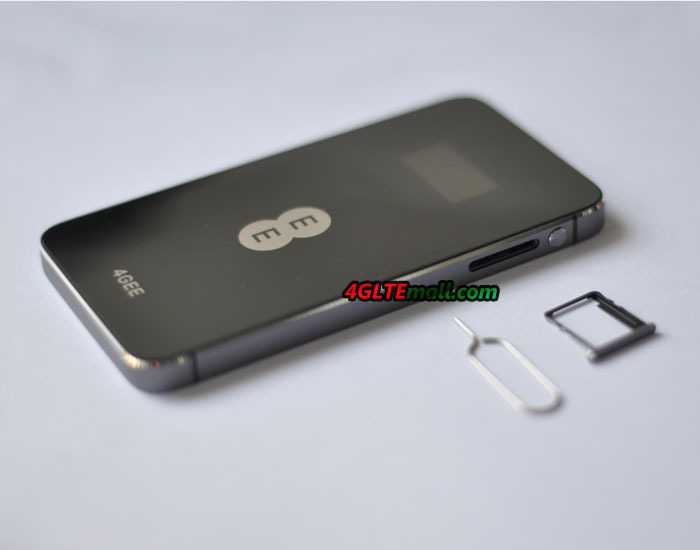 This new 4GLTE pocket WiFi was already available for UK network operator EE. The model is Huawei E5786s-32. When we first look at the Huawei Prime, we thought it’s a slim mobile phone because it’s really very thin that looks like a small size iPhone. After we read the specifications, we know this is a new wireless hotspot. 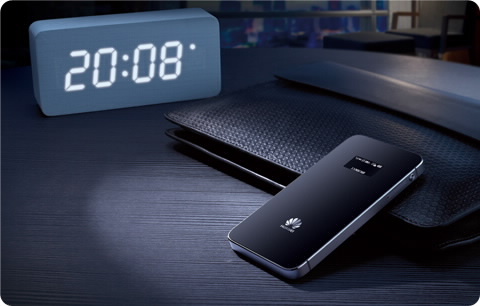 Different from other Huawei Mobile WiFi, Huawei Prime E5878 has better craftsmanship, which makes very attractive. The slim size makes it perfect to take outdoors and in pockets. There is a LED screen which will show the connected network operator, WiFi SSID and password, battery status, connected user numbers, online login address and the used data statistics. We cannot find the port for external antenna in the Huawei E5878. This feature ensures the thickness of this smart hotspot. But we feel worried if users connect it in rural areas. Currently, most users prefer to connect an external antenna to the mobile hotspot so as to have better signal and stable data transmission. What amazing is we found the design of Huawei Prime is special than its predecessors. The SIM card is in Nano size which has to be put in a SIM slot and insert to the body. This feature just learnt from Apple iPhone. We think this is good because it can stabilize the performance when connecting wireless network. The battery in the Huawei Prime is rechargeable but unremoveable. It’s a pity that the battery capacity is only 1900mAh, which can support only 4-5 working hours. Most users want the 4G hotspots to have large capacity so that their mobile phones or Pads can get better battery support. Now the shop 4GLTEMALL.COM can supply unlocked Huawei Prime E5878, if you want to change your data plan or roam to other countries in Europe, Huawei E5878 would be a good option because the unlocked on could work with Vodafone, Orange, Tenelor, Testra and other network operators in Asia and Middle East.